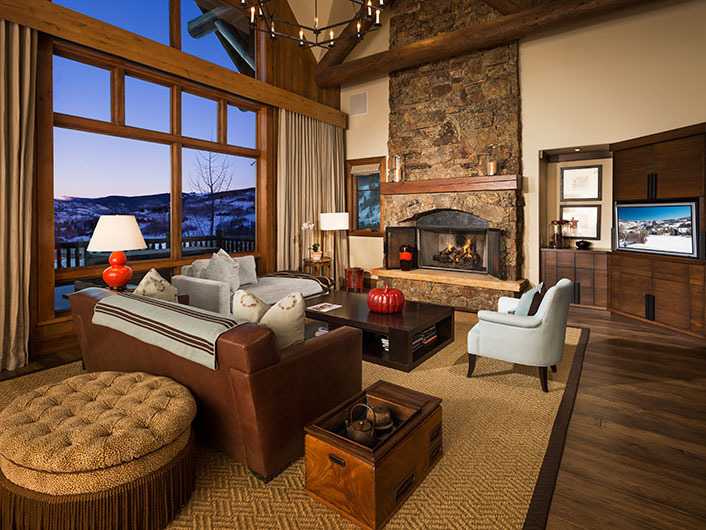 The Horizon Pass Lodge is perched at the top of Bachelor Gulch, with perfect views of Beaver Creek Mountain and the surrounding Rockies. 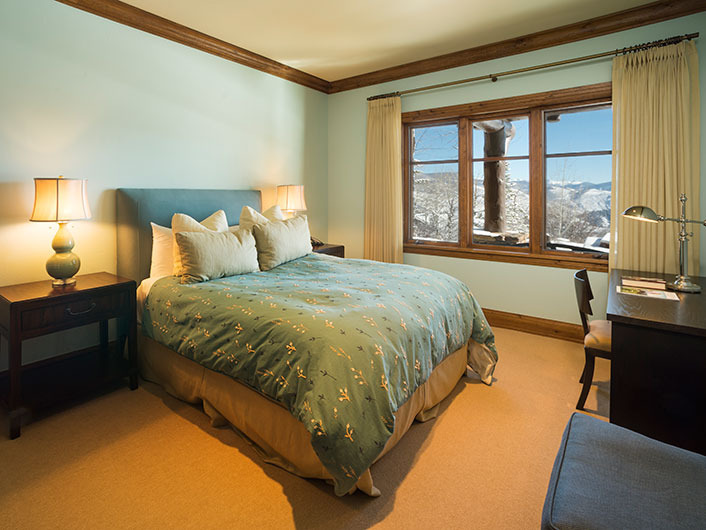 Decorated with a classic alpine lodge and gorgeous views of Arrowhead Mountain and the Gore Range. 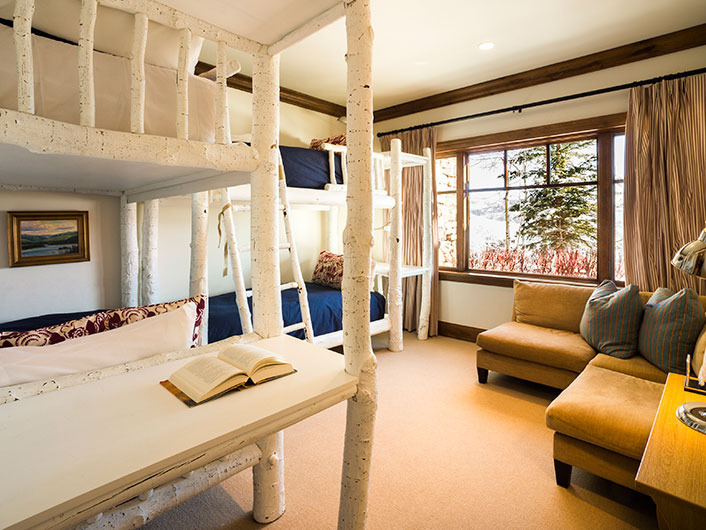 Designed by architects who took inspiration from the classic lodges of the country’s national parks, this on-mountain, ski-in/ski-out property makes guests feel on top of the world – literally! 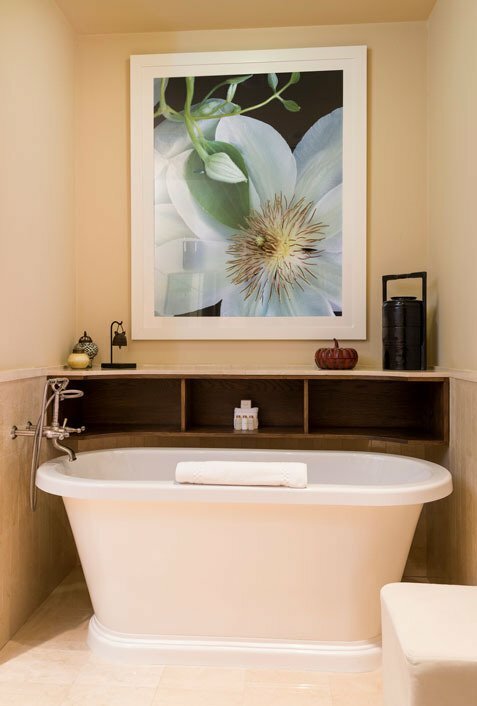 The on-site fitness center, heated outdoor pool and dual hot tubs provide extreme relaxation after a long day on the slopes. 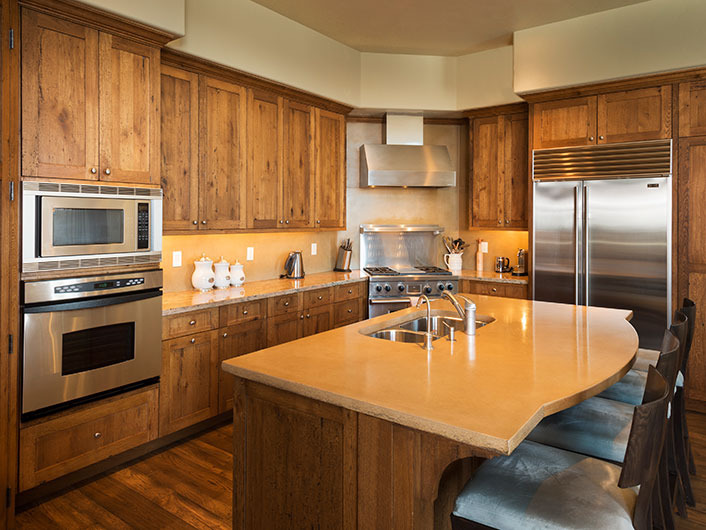 Horizon Pass Lodge is situated right along the shuttle route, so guests enjoy quick and easy access to the amazing dining, shopping and entertainment options found in Beaver Creek's nearby villages. Parking is free for one car. 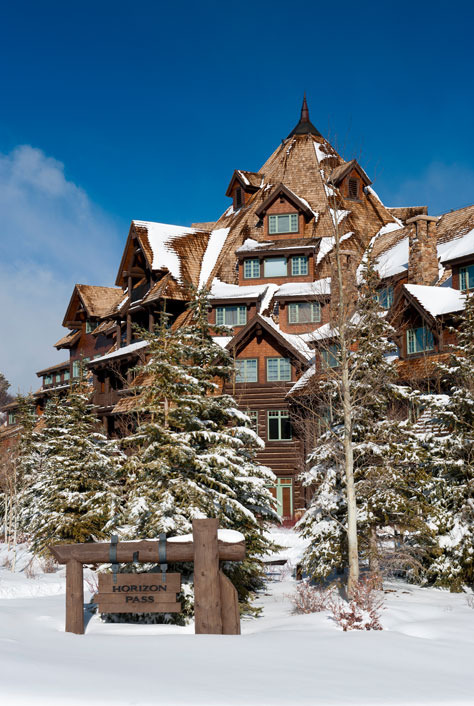 Additional cars are parked at Wolf Lot at the entrance to Bachelor Gulch.